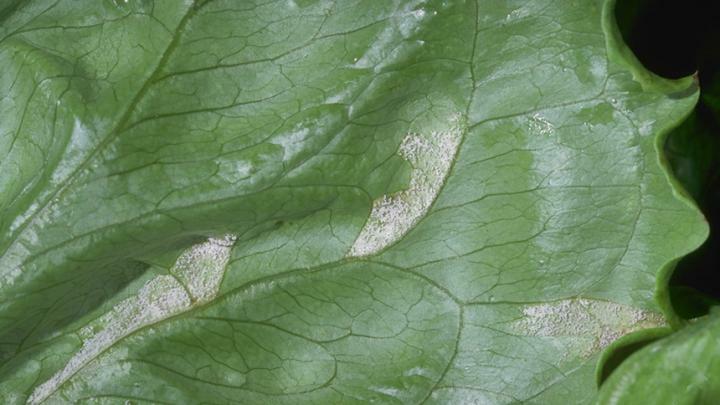 "Downy mildew threatens production wherever the lettuce crop is grown, requiring expensive chemical control measures and resulting in loss of quality for consumers," said Michelmore. "FFAR's investment will increase our knowledge of plant resistance and pathogen variability leading to more efficient, knowledge-driven breeding of lettuce cultivars with more durable resistance to downy mildew," said Michelmore. "This award is an example of how public-private partnerships effectively leverage funding for research that will provide benefit to farmers, producers, and consumers," said Sally Rockey, executive director of FFAR. "This consortium approach provides smaller companies an exceptional opportunity to combine their R&D resources with larger multinationals to address shared pre-competitive issues important to the lettuce industry."